Did Tom Brady Kiss Bill Belichick on the Lips? Tom Brady has kissed a lot of people during his six Super Bowl celebrations, but was head coach Bill Belichick one of them? A photograph shows quarterback Tom Brady kissing New England Patriots head coach Bill Belichick on the lips. An odd amount of attention has been paid to the lips of New England Patriots quarterback Tom Brady (and the lips they have touched) over the years. In 2017, headlines addressed a photograph showing the NFL star kissing his father on the lips after Brady and the Patriots won Super Bowl LI. 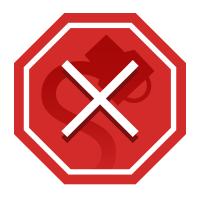 The following year, some viewers criticized the quarterback after he kissed his 11-year-old son on the mouth in a Facebook video. 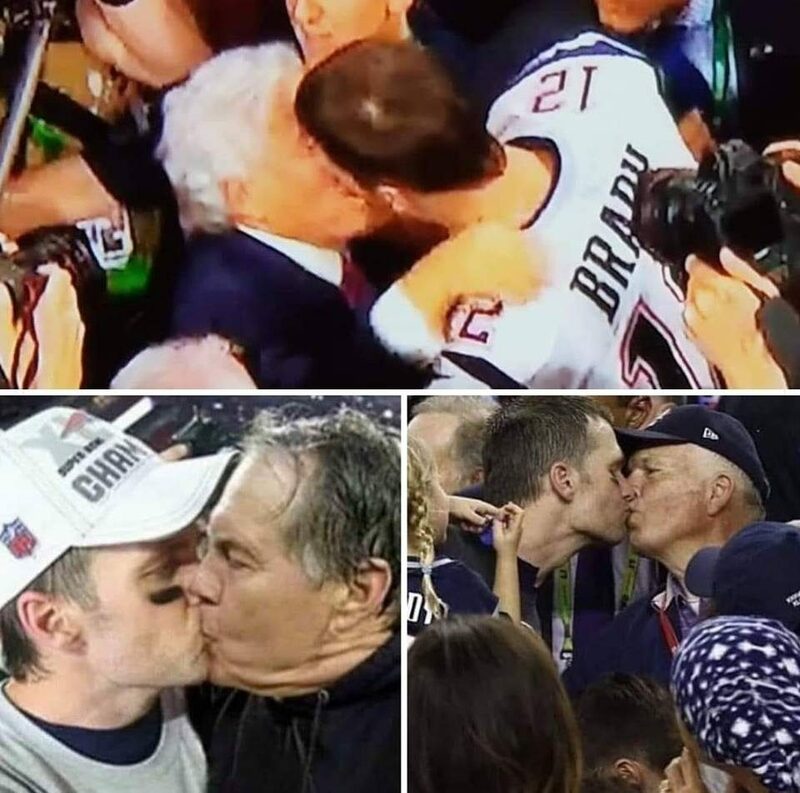 As noted earlier, the image on the bottom right (showing Brady kissing his father) is real and was taken during the family’s Super Bowl celebration in 2017. The top image is also real, although it’s unclear if it really shows a kiss. That latter image was taken from a video of Brady and Patriots owner Robert Kraft embracing after the team’s 2019 Super Bowl victory over the Los Angeles Rams, but due to the odd angle of the footage and the general chaos surrounding the scene, reporting appears divided over whether or not the two men actually shared a kiss. 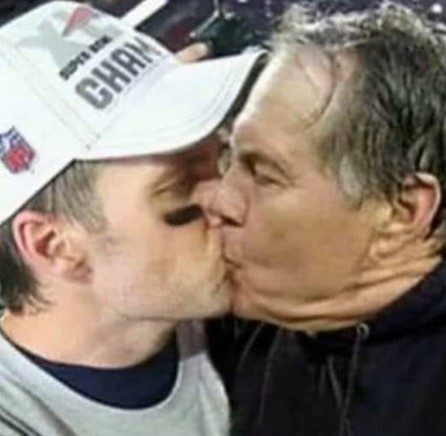 While those two pictures are real (regardless of what they actually show), the final image, featuring Brady and Belichick sharing a smooch, is a digitally doctored fake. The genuine photographs of Brady and Belichick (left and right) were rotated, cropped, or flipped in order to better match the doctored image (center). The original image of Brady kissing his mother can be viewed on the New York Times website, and the image of Belichick and his daughter can be glimpsed on the Fox Sports website. Fox Sports. 2 February 2015. Kansas City Star. 2 February 2018. [New York] Daily News. 6 February 2017.